The College of Science's scholarship application is currently closed. The deadline for the 2019-2020 academic year was March 1, 2019. We awarded $15,000 in scholarships last year--you could be a part of that next year. Applications will re-open in Fall 2019. 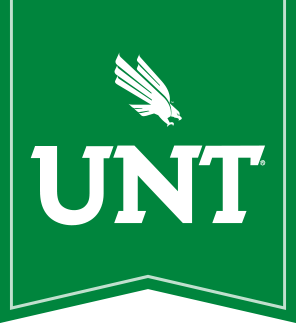 University-wide scholarships available to all UNT students. College-level scholarships offered to students getting a degree within that college, such as the College of Science. Department-level scholarships offered to students getting a degree in that department, such as the Department of Biology. For department-level scholarships in the College of Science, see our directory of application forms listed by department.